I started juicing about four years ago and I love it. If you watched my LIVE Periscope chat, which I share at the end of this post, you can really tell I do. Juicing did for me what exercise alone wouldn’t. I had just completed a 90-day workout plan but was not happy with the results around my belly. I was already exercising before starting the plan and hoped to finally get some abs. I was really disappointed and started looking into reasons why my momma belly wouldn’t budge. I was in great shape, but had extra skin and fat hanging around from giving birth to four children. I started doing some research and learned about the benefits of juicing. I borrowed a juicer, gave to a shot and never looked back. 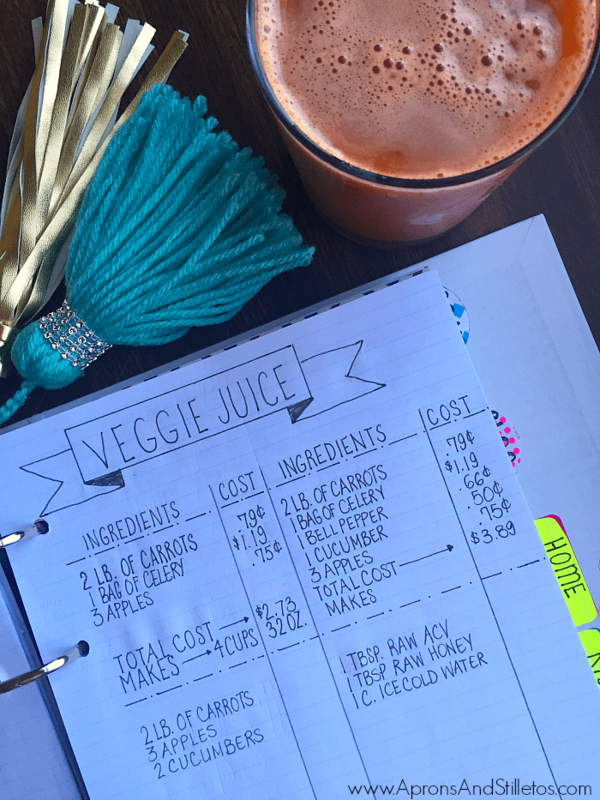 I’ve already given you one reason why I love juicing, but let me give you a few more and an easy recipe you can try. 1. 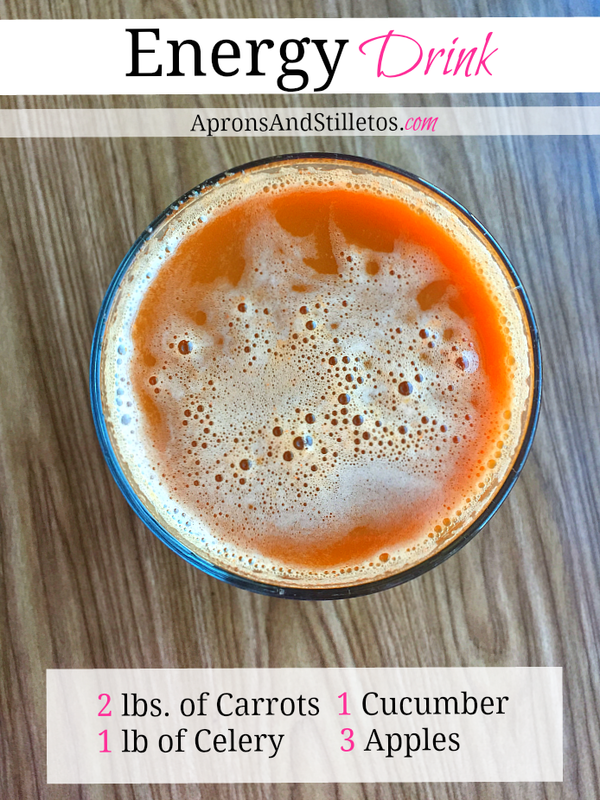 When I substituted one meal with juicing helped me greatly reduce belly fat. 2. When I coupled juicing with eating healthy meals (no substituting) it helped me maintain healthy fat levels. 3. There are so many fruit and/or veggie flavor combinations, it’s hard to get bored. 4. I can make it in batches for the week just like the bottles in the grocery store. 5. It cost me less to make it at home than to buy the family size bottle at the store and I get to decide exactly what’s in my juice. 6. Juicing regulates the digestive system. It alleviates constipation and or cramping. It also stimulates regular bowel movements. I learned that one to three bowel movements per day is standard, so if you’re at less than that, juicing can help. 7. It tastes so good. 8. The energy drink recipes curb my craving for coffee. When I have juice made, I will choose it over coffee so long as it’s not super cold. If it’s cold I’m going to need my coffee. 9. It doesn’t take long to make and clean up and provides so much good vitamins for my body. 10. It gives me the energy I need with making me feel guilty about drinking three glasses a day if I choose too. To help you get an understanding of how easy the process is, I filmed the making of this recipe for you guys. I also talk a bit about juicing in the video so check it out. Here’s a simple apple recipe for you to check out. Hello Saidah, will try the juice recipe. Enjoy the fresh Ginger. I use it a lot!